Car buyers dumping diesels for hybrid and electric models | What Car? Almost half of people who currently drive a diesel plan to switch to a petrol, hybrid or electric model when they next change their car, new research suggests. 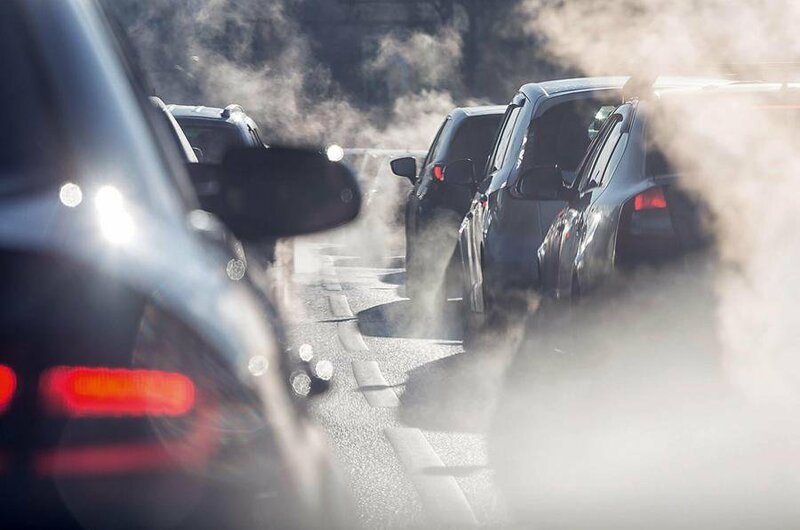 Diesels currently account for around four in 10 cars on UK roads. But it seem that this proportion is set to shrink dramatically due to the negative publicity the fuel has received since the Volkswagen Dieselgate emissions scandal. The changing mood is revealed in a survey for What Car? and its sister title Autocar, in which just 23% of people said they intend to buy a diesel car next time around. 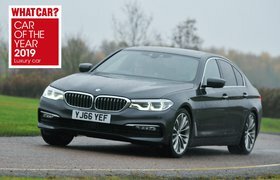 What's more, it suggests that most of the people planning to move out of diesels will go for a hybrid or electric model instead. Currently, just 3.8% of cars in the UK use hybrid or electric power, but 17% of the people surveyed said one of these would be their preferred choice next time around. The popularity of petrol cars, meanwhile, looks set to remain stable at around 60% of the UK market. 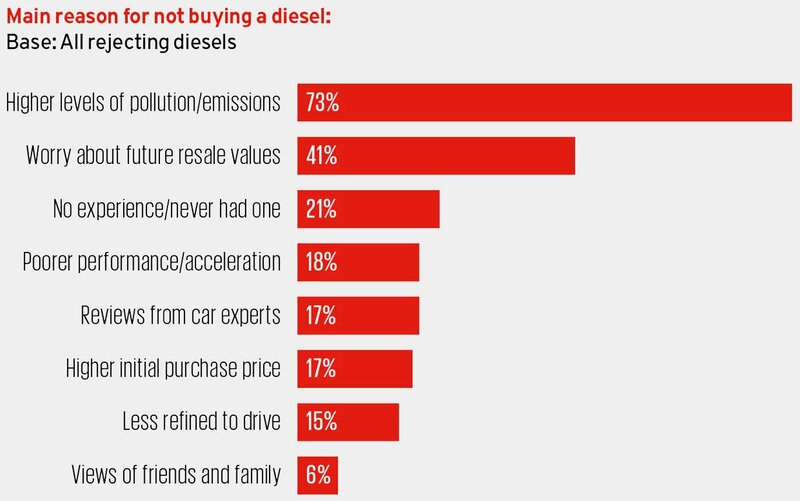 Concerns about pollution and future resale values were the two most common reasons given for rejecting diesel, with them cited by 73% and 41% respectively. 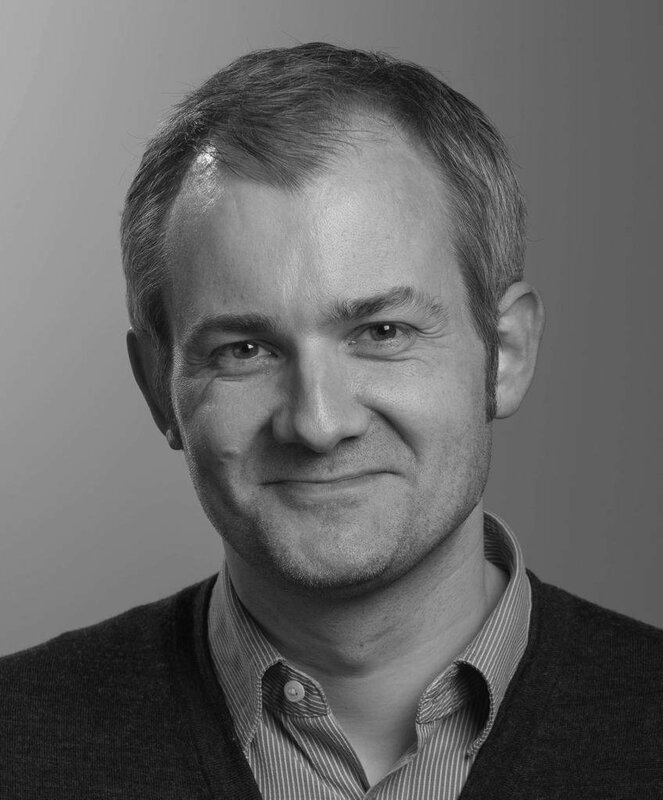 And while purchasing intention isn't the same as real buyer behaviour, around a third of people said they would no longer consider a diesel under any circumstances – almost as many as had completely ruled out replacing their current car with something electric.